Chain Link fencing is strong and durable. 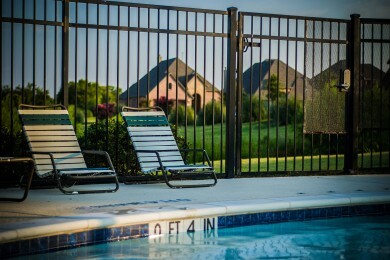 From kennels to pool enclosures, chain link offers security. C/L comes in 3,4,5,6 ft heights in residential. 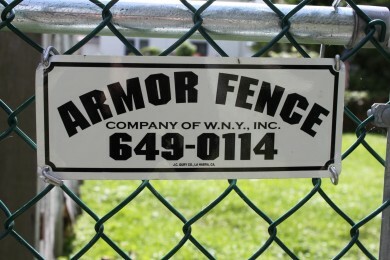 Ornamental Aluminum Fences offer security as well as prestige for your yard. 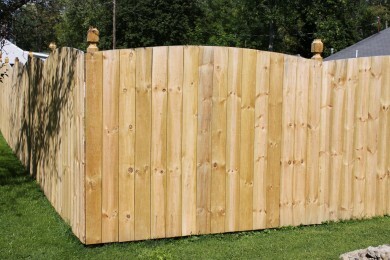 Wooden fences can be used in many applications. From privacy to picket, we offer custom installations based on your ya rd and your specific application. The newest trend in fencing these days is the maintenance free PVC fences. 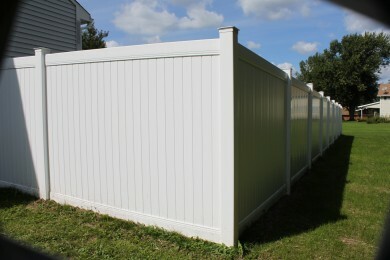 They come in a variety of styles height and colors to meet all of your fencing requirements.